Trent was raised in Central Illinois on a diversified grain and livestock farm where he developed a commitment to the livestock industry. While receiving a MS in animal science from the University of Missouri, he coached the livestock judging and meat animal evaluation teams. After joining United Animal Health, he initially worked in the production records division. Mr. Torrance went on to serve in numerous roles within research and development, project management, and corporate leadership. 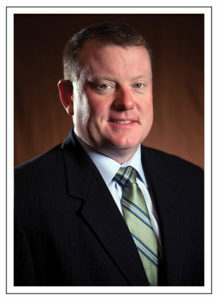 He currently serves as Chief Operating Officer and is a member of United Animal Health’s Board of Directors. Trent also serves on the Board of Directors for AgriNovus Indiana and United Animal Health’s Joint Venture in China, Shandong United Nutrition.